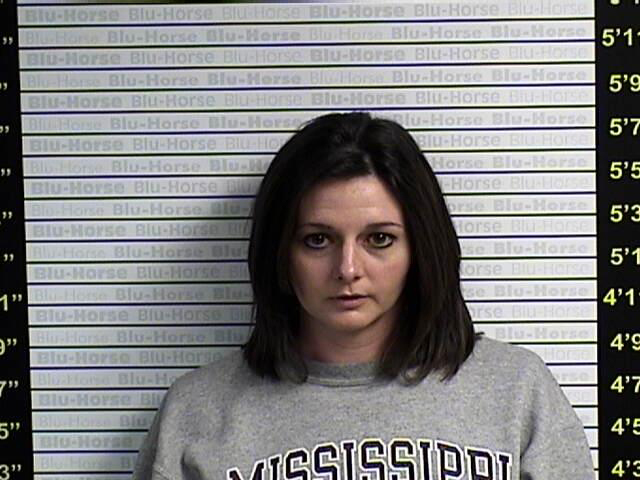 WPSD meteorologist Tori Shaw and her husband were arrested Tuesday on a felony cultivating marijuana charge along with other misdemeanor charges. The Paducah, Ky., NBC affiliate reports Kentucky State troopers found five marijuana plants, weapons including two pistols and two silencers, along with a tactical vest and two more plants in the trash outside a residence after getting an anonymous tip about a marijuana growing operation. According to KSP, 32-year-old Tori Shaw Smoyer and her husband, 35-year-old Tyler Smoyer, both of Mayfield, were arrested on charges of firearm enhanced cultivating five or more marijuana plants, possession of marijuana, and possession of drug paraphernalia. Both Shaw and her husband have been released from the county jail.